We are one of the recognized firms engaged in manufacturing and distributing a beautiful collection of Wooden Frames Sublimation products. Due to our high tech print facilities, we are able to offer to our customers the service of sublimation over any sort of product. Customers looking for personalized gifting options can definitely go for our alluring range. 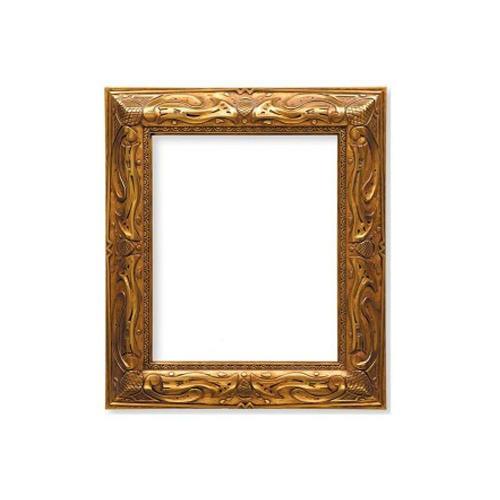 Under this frame sublimation service, we offer sublime wooden frames of any design with utmost care. Sublimation Wooden Frames and Photo Frame With Leaf Border are available with us in this category. We are offering Patina Photo Frame to our clients. We have designed and developed this Photo Frame with Leaf Border using some of the most best quality material. Customers can avail this range from us at the most comprehensive and market leading price range. In this frame, we have given an astonishing leaf pattern design that has been garbing the attentions. We are one of the leading manufacturers of a wide collection of Sublimation Wooden Frame. The offered range has been designed and developed as per the latest module and has been in wide demand for its astonishing appeals. Customers can easily avail this range from us at the most comprehensive and market leading price range. Looking for “Wooden Frames Sublimation”?